A cluster of balloons is better than one! 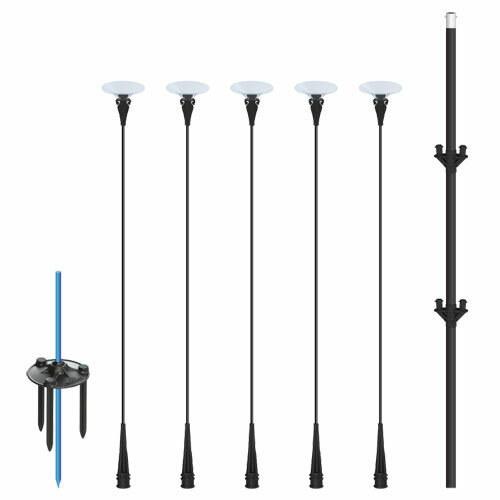 This reinforced cluster pole is thicker and stronger than a regular pole to support 5 staggered DuraStems and DuraBalloons®. 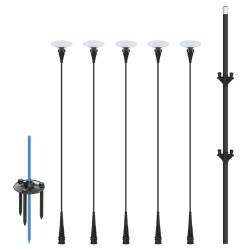 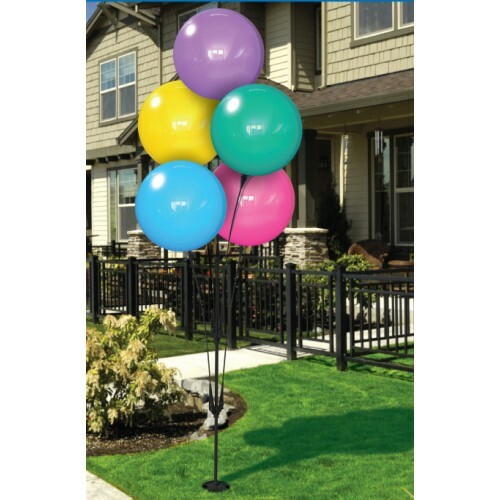 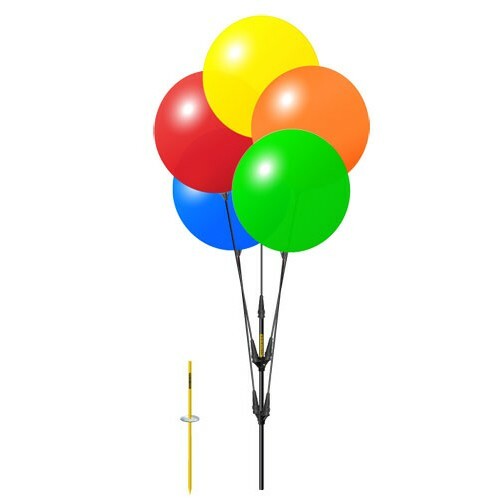 The pole itself is anodized black and has two push buttons to easily attach a bracket mount supporting the balloons. 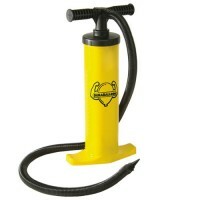 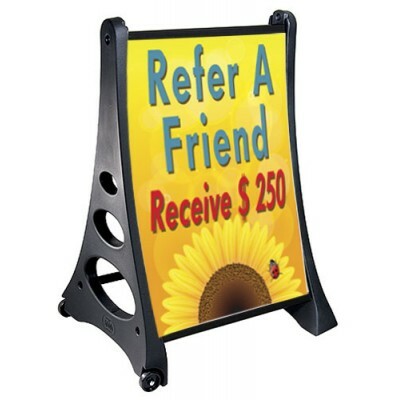 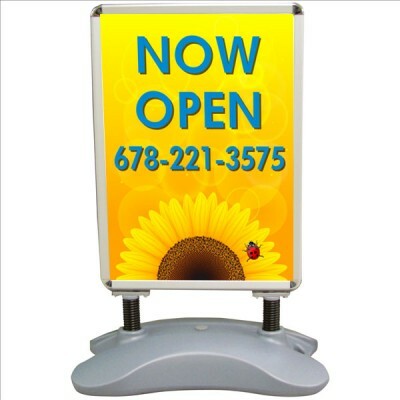 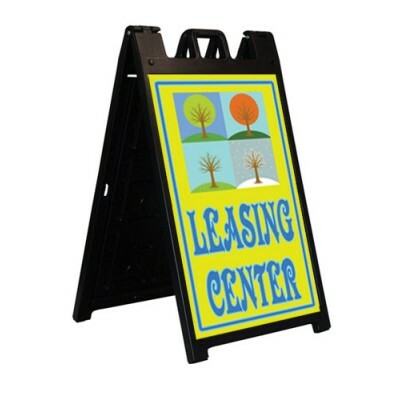 This is a very popular item for apartment communities or small retail shops. 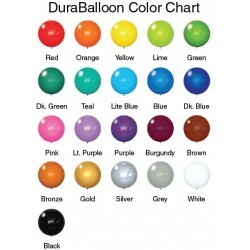 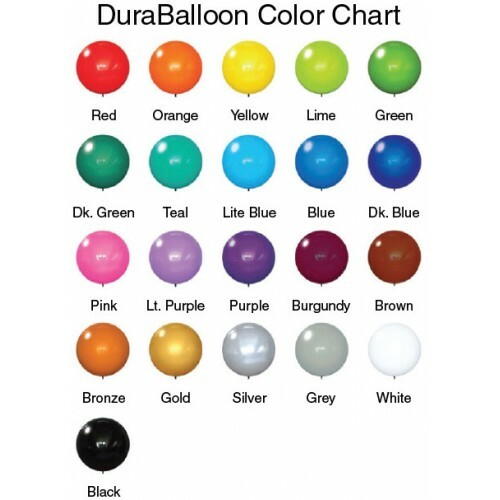 Let us know what color balloons you would like and read the installation instructions carefully. 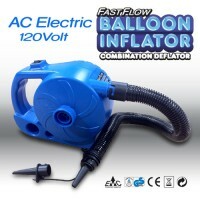 If you do not have an inflator, you will not be able to inflate these balloons without a pump. 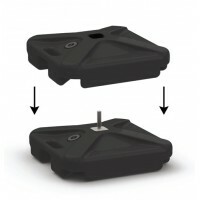 So do not forget to add one to your cart when ordering.